GSK is a top 10 pharmaceutical company operating in more than 150 countries worldwide. They encourage sustainability initiatives delivering both economic and environmental benefits and foster collaborations with universities and government organisations to develop innovative new processes. One of the key ingredients used at the Irvine site is food-grade glucose which has highly volatile pricing. Three years ago, GSK embarked on a search for a more sustainable supply – and recognised the BDC as their partner of choice for this endeavour. 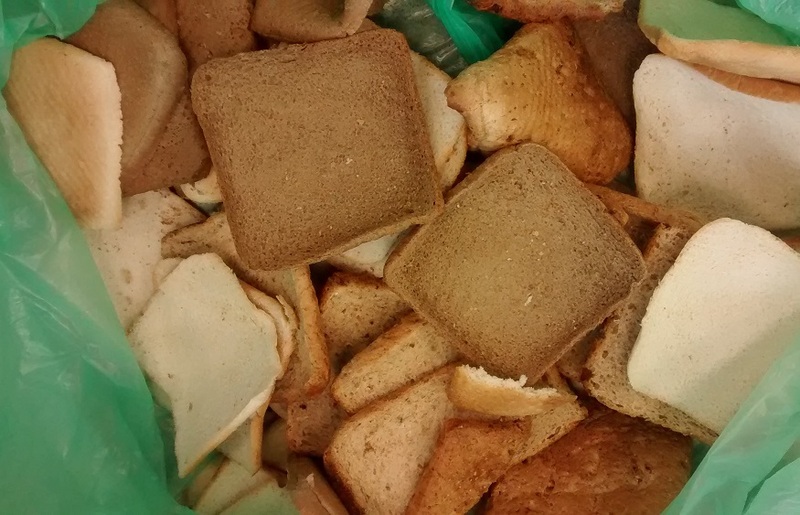 Together, we identified potential new sources of glucose from food manufacturing, using starchy byproducts such as bread heels and potato waste as a starting material. Following successful trials at the BDC, we are now exploring significant opportunities to scale this process up to commercial-level. To make the most out of the starting material, including the protein-rich residue, the BDC has also brought additional partners into the project. This is a highly strategic project for GSK that is building a more sustainable and economically beneficial supply chain using a biorefinery approach; and that could ultimately result in turning food by-products into high-value products.